We understand the speed and confidentiality under which you operate and can aptly assist you throughout your process. We can greatly simplify your due diligence and would love to host your visit! Extensive location data, an up-to-date sites and buildings database and key demographics and workforce information are right at your fingertips. Click on the Meet the Community tab to get the data you need. 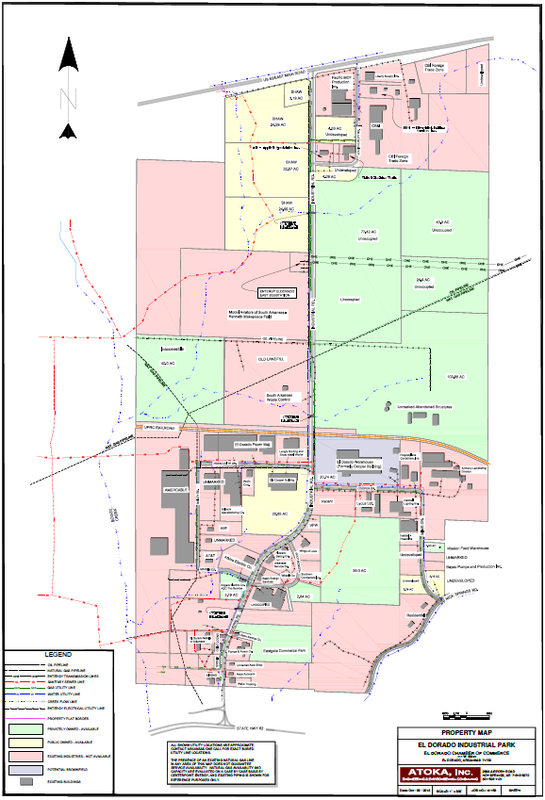 ​Click on the image below to open our Industrial Park Site Selection Map.